The 12th of July marked the start of the highly anticipated annual Belgotex Elite Club Challenge, hosted at the Riverside Sports Club in Durban. 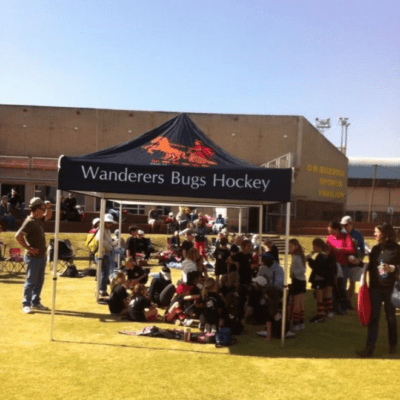 The ladies section is made up from 4 teams, while there are 6 men’s teams, all from top non-tertiary clubs in Gauteng, Western Province and Kwa-Zulu Natal to compete in a three-day high-intensity tournament. This is always a top event on both our Ladies and Men’s first team calendars, and past years have seen the Men’s team lift the trophy. However, this year our Ladies were able to bring a full-strength squad and compete at the highest level. Both teams made it to the final. 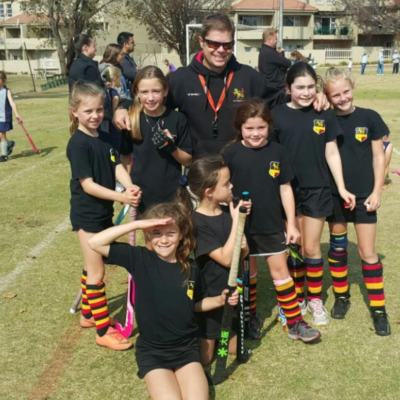 The ladies were able to beat the defending champions, Riverside Hockey Club, 4-0 in the pool stages. 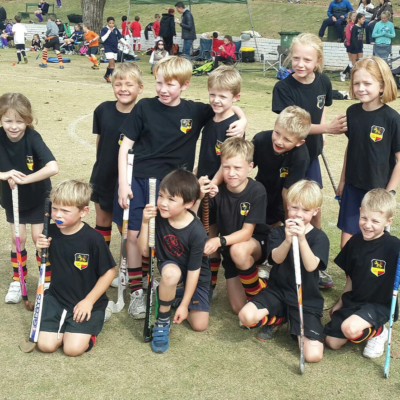 They did, however, suffer marginal defeats to Western Province Cricket Club and Kearsney Hockey Club. 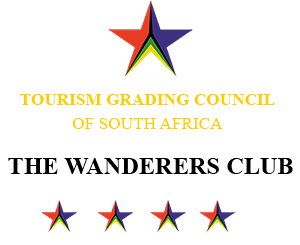 In the final, the ladies were up against an unbeaten Western Province Cricket Club, who hadn’t lost both at the tournament and in their premier league in Cape Town this year. The Wanderers Ladies fought hard and a short corner deflection goal from Jenna Bowes saw the Ladies proudly win the trophy for the first time. The men faced the defending champions in the final, Riverside Hockey Club, Matt Brown got them onto the scoresheet through a well-executed short corner, and the score was 1-0 for most of the game. With about 5 minutes to go James Du Plessis scored to put the Wanderers side up 2-0, Riverside then opted for a kicking-back, and the Wanderers men took advantage and scored another goal from Matt Brown to seal the win 3-0. The men managed to get convincing wins over Kearsney Hockey Club and Old Albian’s in the pool stages while suffering a 2-1 defeat to Western Province Cricket Club. As a club, we are extremely proud to bring home the double win and would like to thank the sponsors Belgotex, Musco Lighting and Riverside Sports, as well as, the organizing committee for an incredible tournament. We look forward to next year.